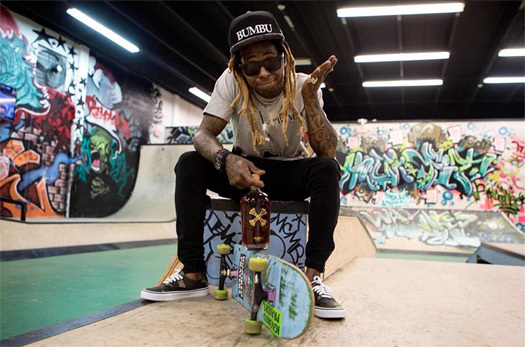 Pigeons And Planes shared an article yesterday that paid tribute to Lil Wayne and broke down Wayne’s influence on hip-hop in 2018. They shared quotes from the new generation rappers, such as Nessly, Caleborate, Wifisfuneral, Yung Bans, Shy Glizzy, Bernard Jabs, and NUE, as well as the older generation rappers. I have posted all of the new quotes from the article of the new-gen rappers explaining why Wayne is their idol below, but I left out all of the old-school rappers praising Tunechi as all of them quotes can be read here with plenty more hip-hop artists giving nice compliments to Tune!